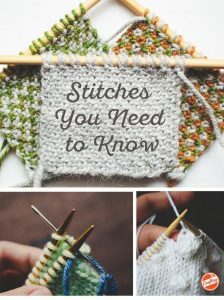 Where did these stitches come from? 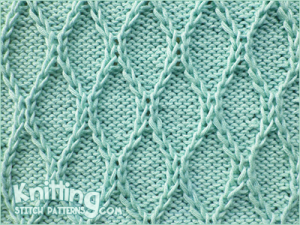 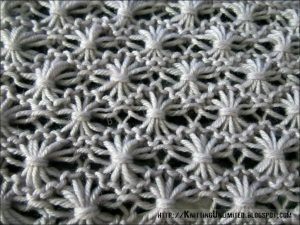 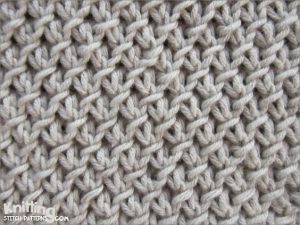 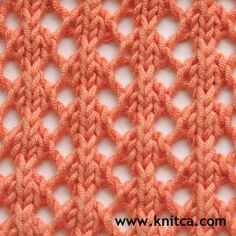 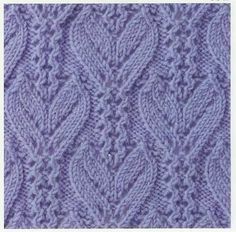 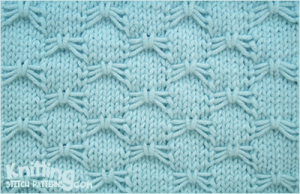 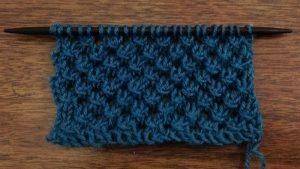 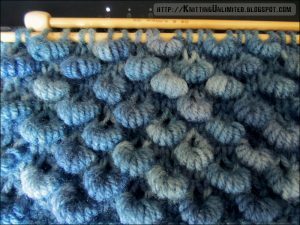 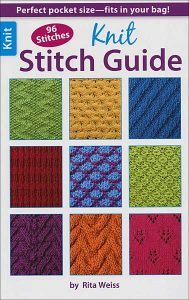 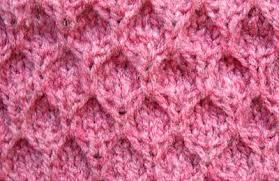 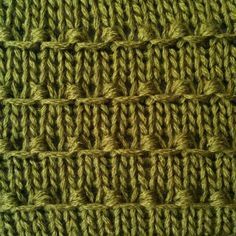 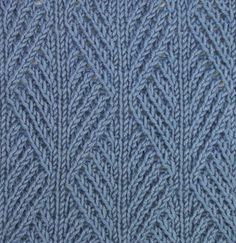 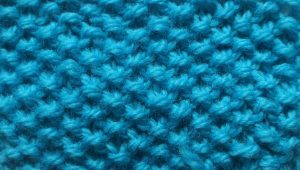 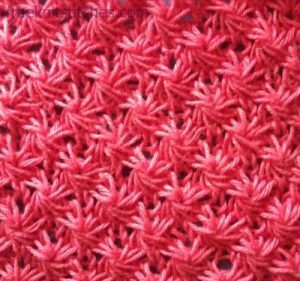 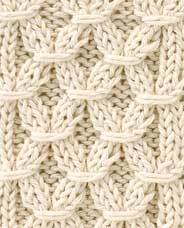 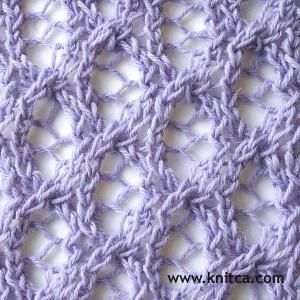 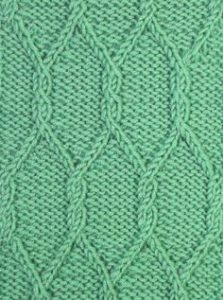 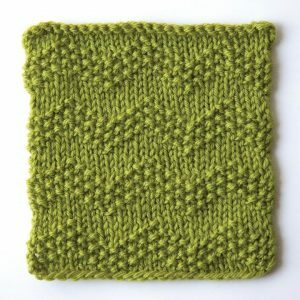 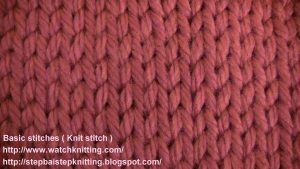 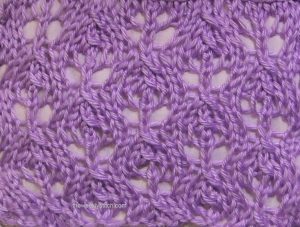 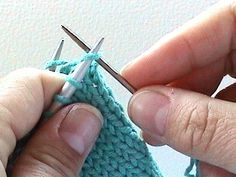 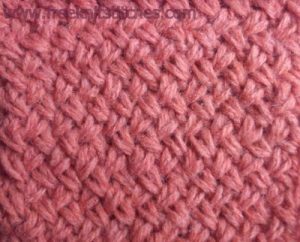 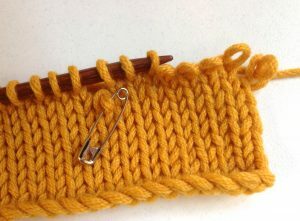 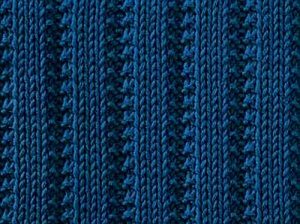 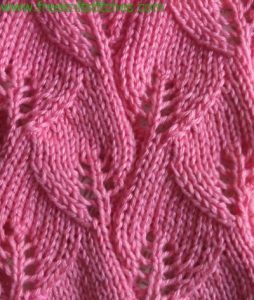 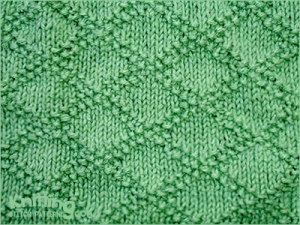 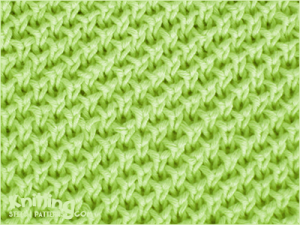 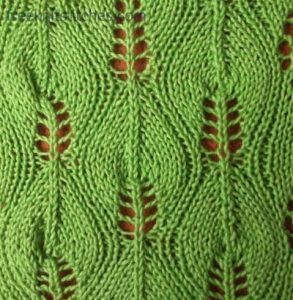 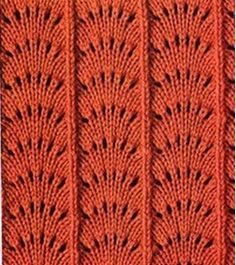 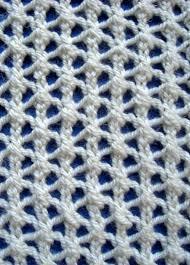 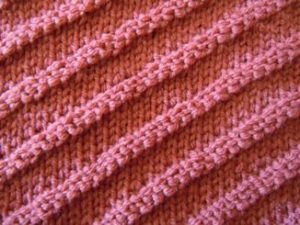 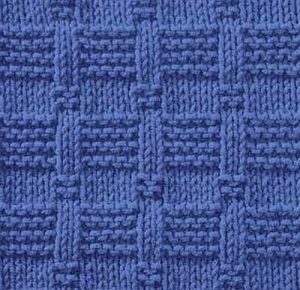 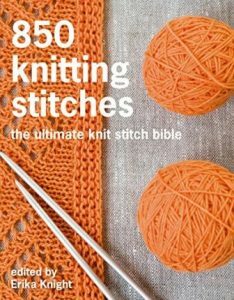 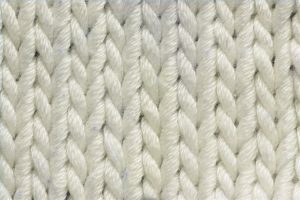 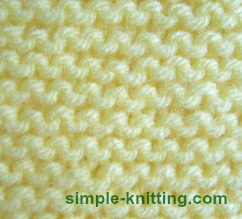 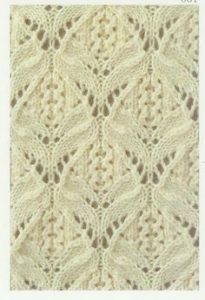 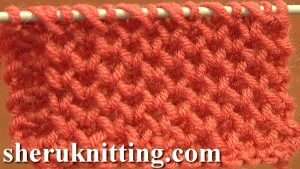 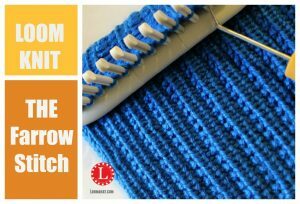 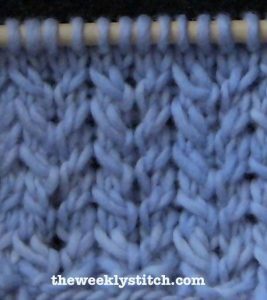 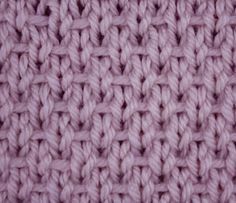 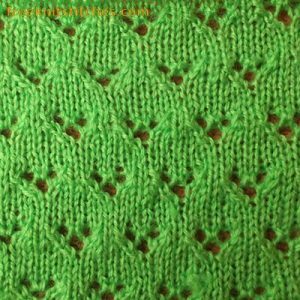 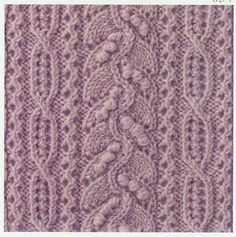 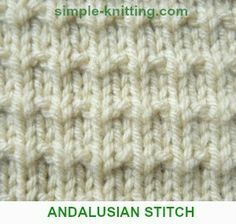 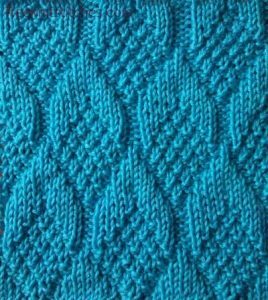 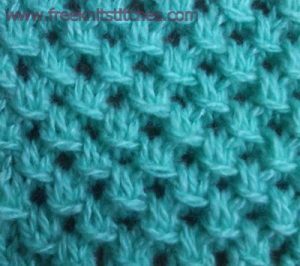 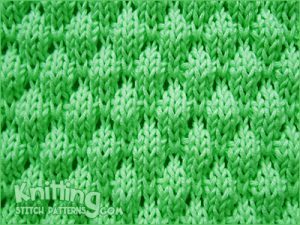 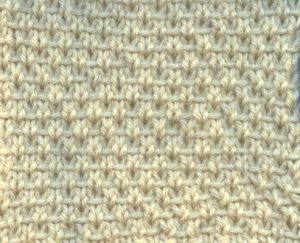 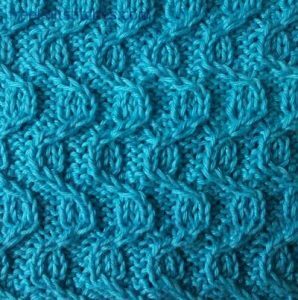 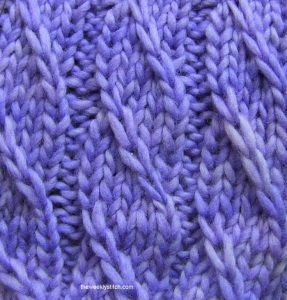 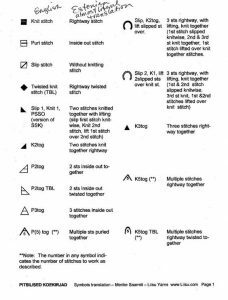 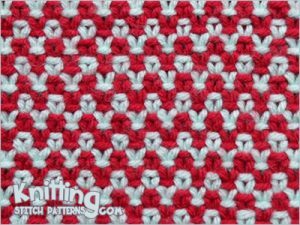 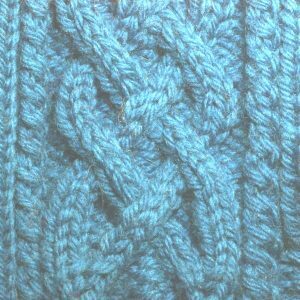 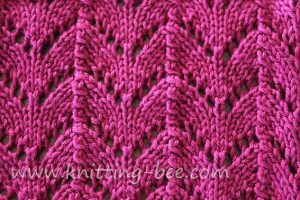 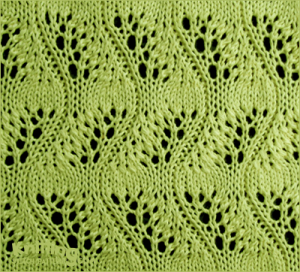 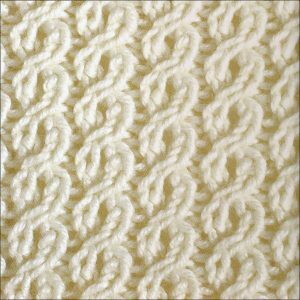 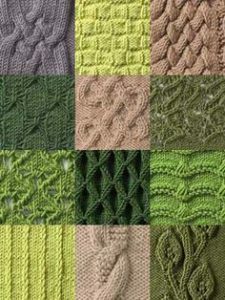 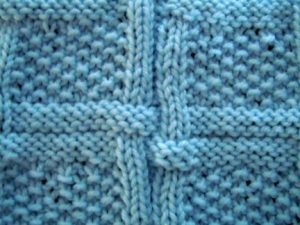 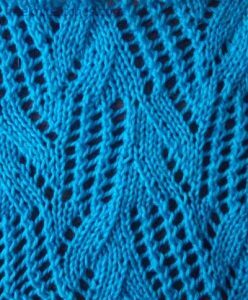 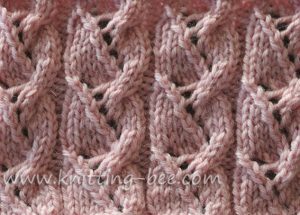 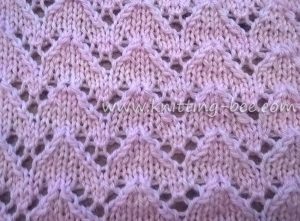 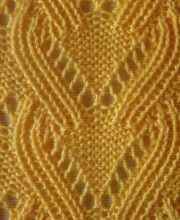 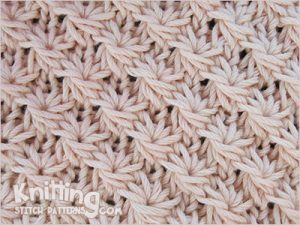 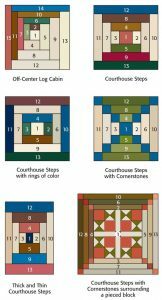 There is no credit or link to the actual stitch pattern. 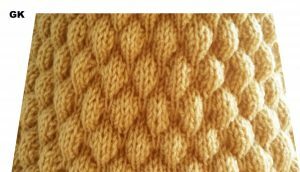 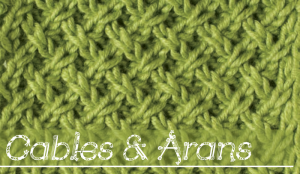 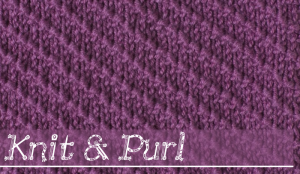 I thought this was a knitting resource…it’s not referencing anything of value though. 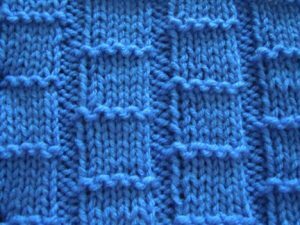 Not even the stitch pattern name.